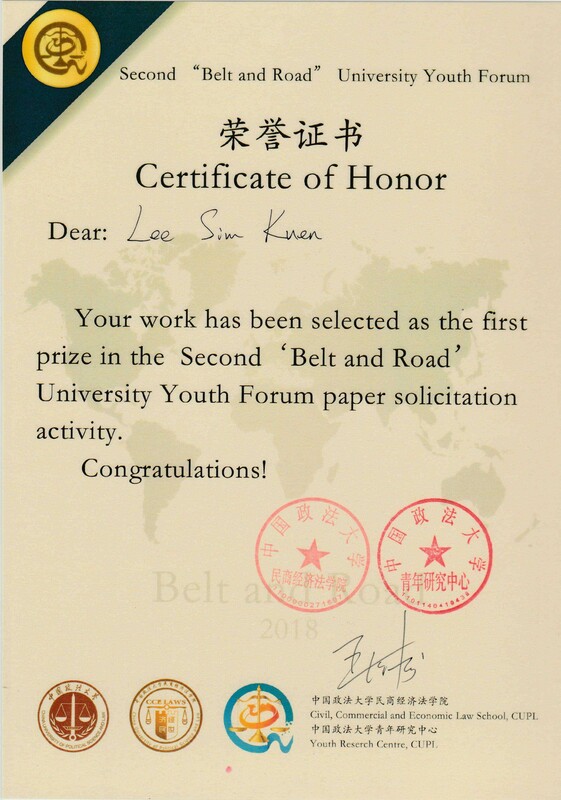 Lee Sim Kuen from the Faculty of Accountancy and Management (FAM) was awarded a Certificate of Honor for winning the first prize in the Second ‘Belt and Road’ University Youth Forum. 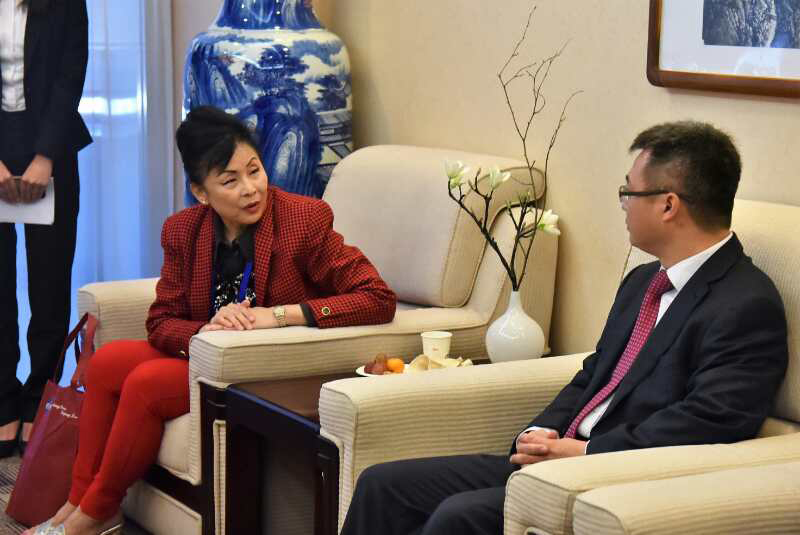 The forum was held in China University of Political Science and Law (CUPL), Beijing from 22 to 25 October 2018. 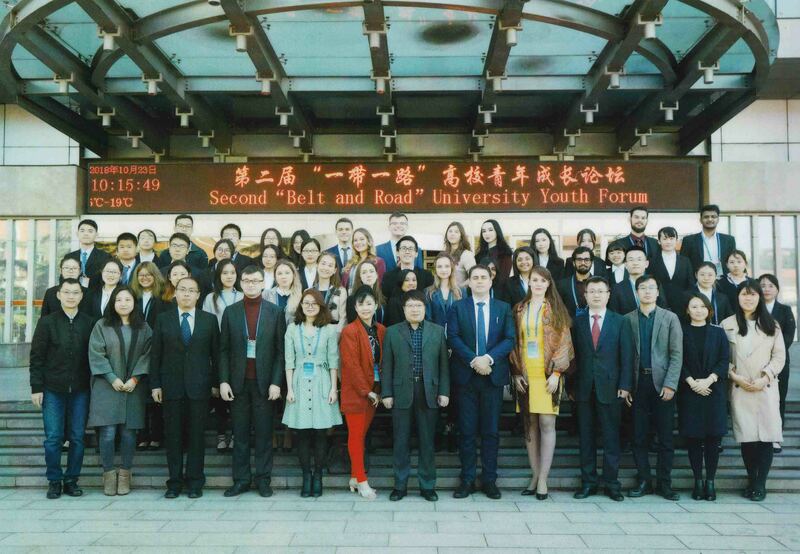 Lee’s paper was titled “Belt and Road Forum 2018: Exchange of Thoughts, Discussion of Youth Development – The Dilemma: Conflict of Law and the Rule of Law, a Malaysian Perspective”. 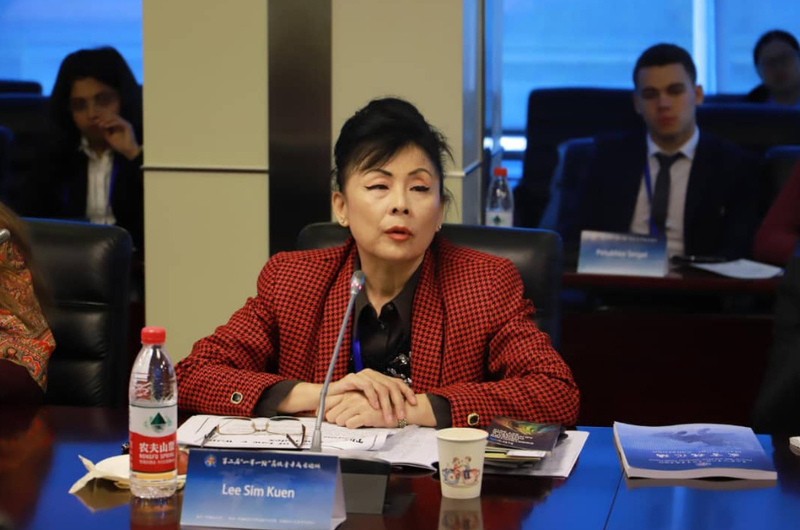 According to Lee, her paper seeks to stimulate thoughts and action in recognising the “Conflict of Law” and the “Rule of law” under the Belt & Road Initiative. 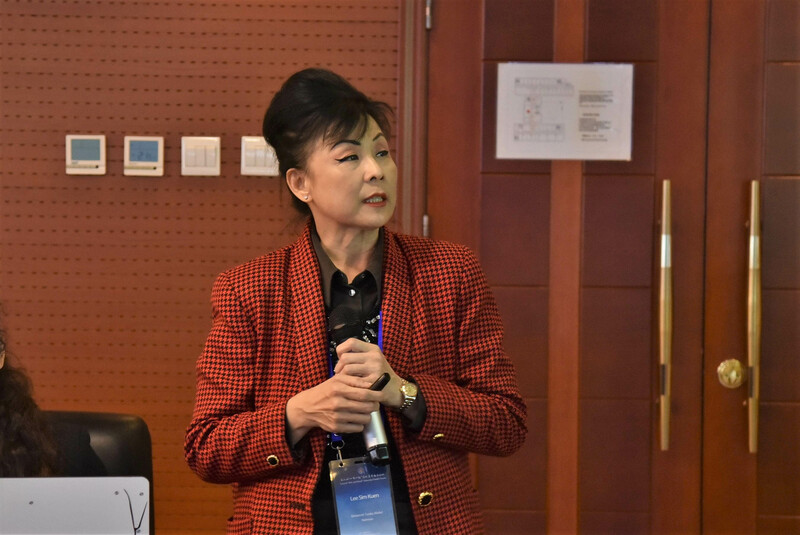 In addition, Lee also represented FAM lecturer Angelina Anne Fernandez on her behalf to present her paper titled “Artificial Intelligence: Its’ opportunities and threats”. 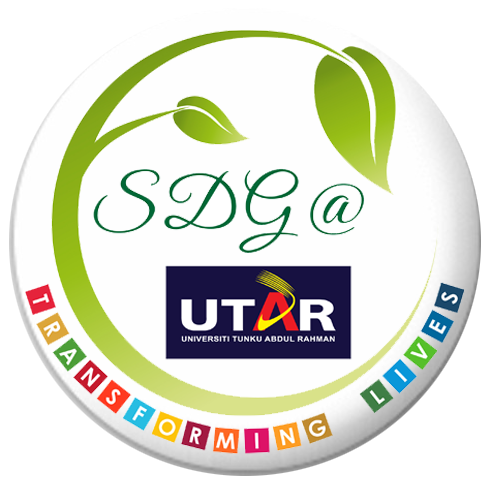 A special meeting was also held after the forum to discuss collaboration between UTAR and CUPL in the near future, promoting international academic interactions as strategic partners.